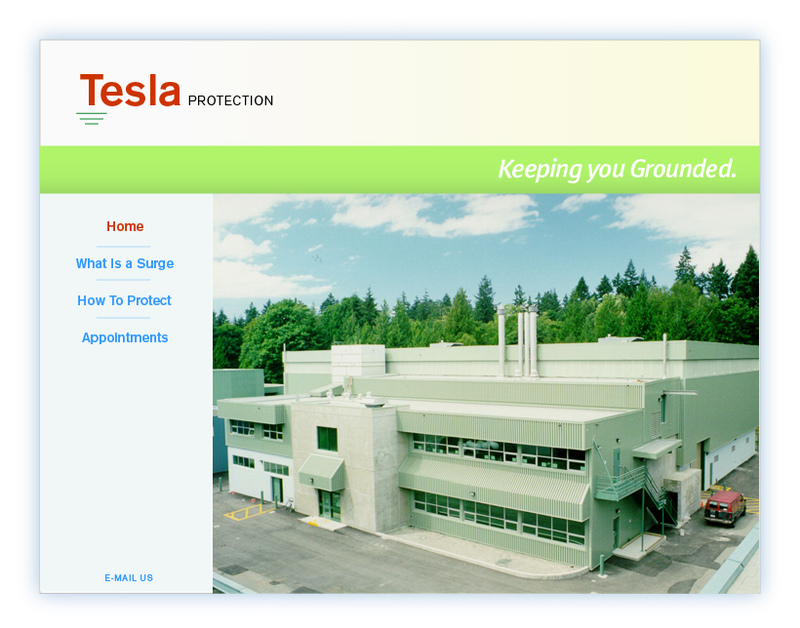 Tesla Electric is a Brooklyn based company that engineers custom electric solutions for businesses. They specialize in solar power and surge protection systems, but they also handle lighting jobs for interiors and exterior storefronts. We absolutely love the founder of the company, Gus. He’s well known in Brooklyn as the go-to guy for electric work, he even looked at our breaker box when we were working on his website and re-wired it!